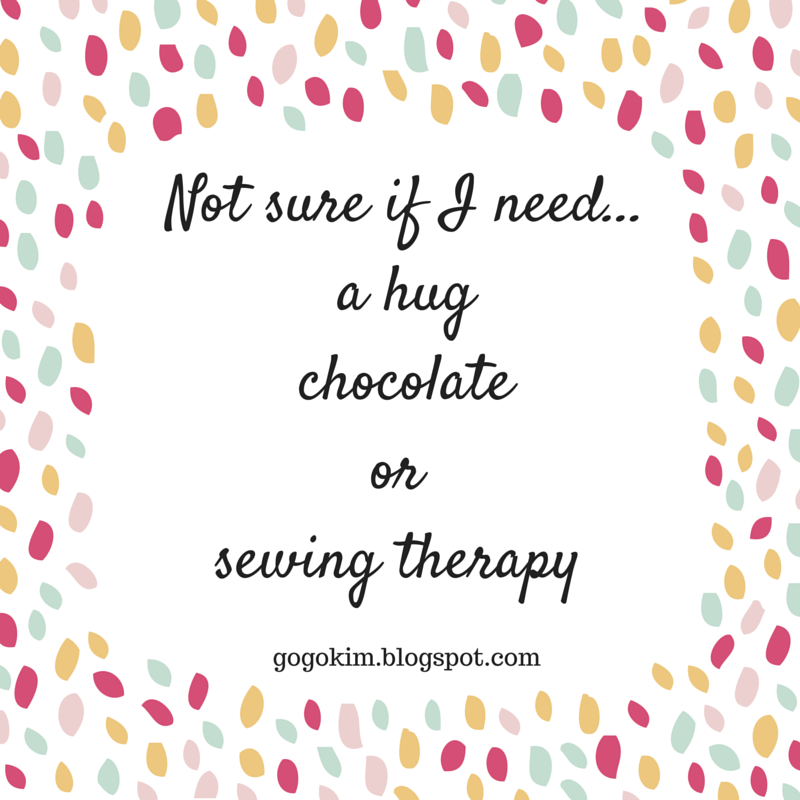 Do you ever find yourself on the edge of your sewing area, viewing what looks like the after effects of a tornado and think, "When did THAT happen?" Yesterday I had a very hefty dose of that reality. To do the third, I will have to make a path and notify the people of the house to come looking for me if they do not hear from me by dinner time ( which is possibly the only time they would notice I am missing). 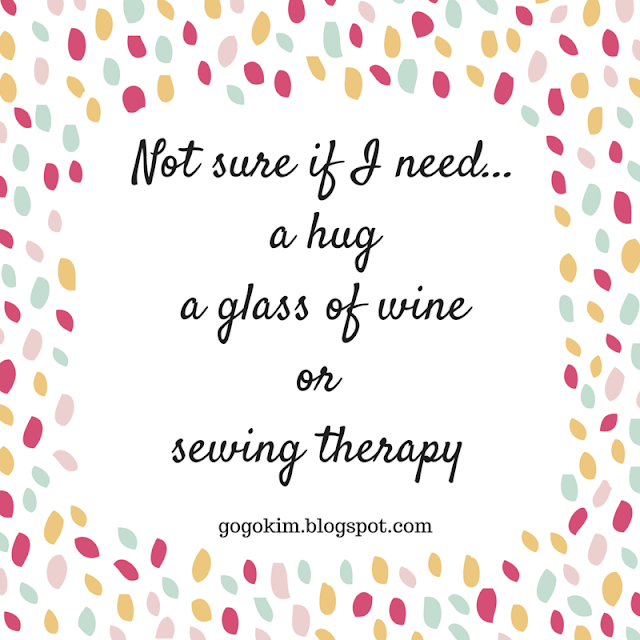 I know that feeling, when I have my sewing room a mess I know that I am getting projects done. Every other week I have family staying with me and my sewing room is the guest room so I have to tidy up a bit. This is my life right now!!! Is this available as a printable? 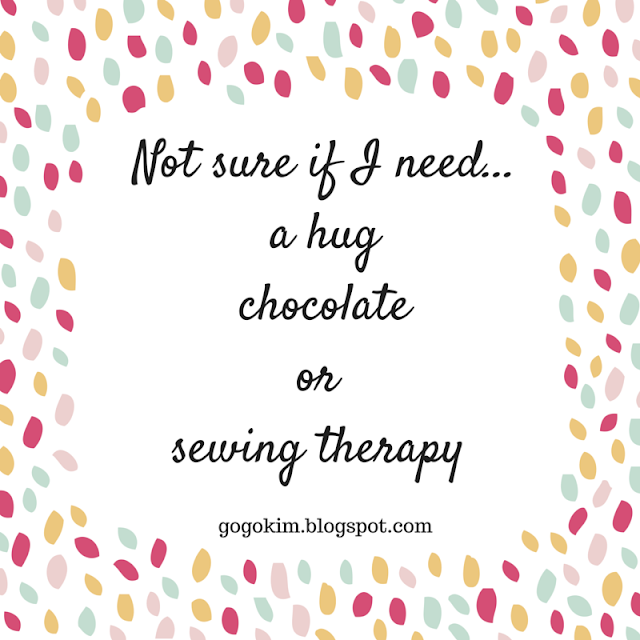 I would love to have the chocolate one hanging in my sewing room! My sewing space is a disaster right now. The toddler got into my scraps and threw them everywhere. 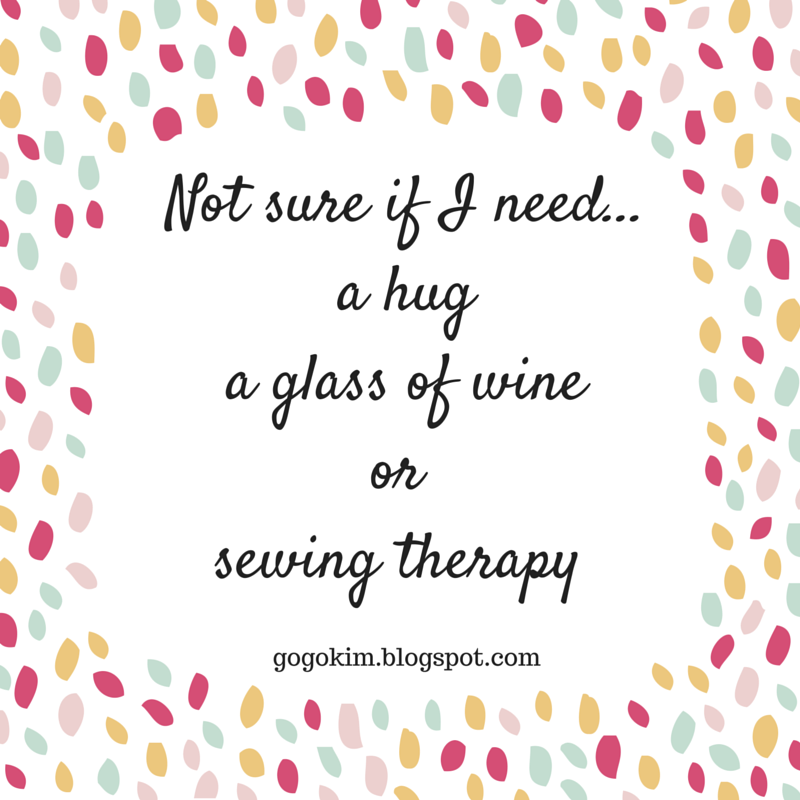 It's hard to juggle multiple projects. Maybe just clean up one thing and call it a day.